Love, love, love this day. Shout it to the world. Let everyone know. 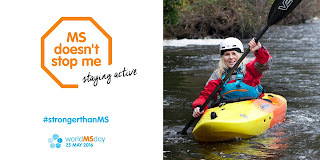 Time to build even more awareness around multiple sclerosis. Tell us your story & share something that MS doesn't stop you from doing! Staying active - even if it's just a slow stroll through a giant poppy field. 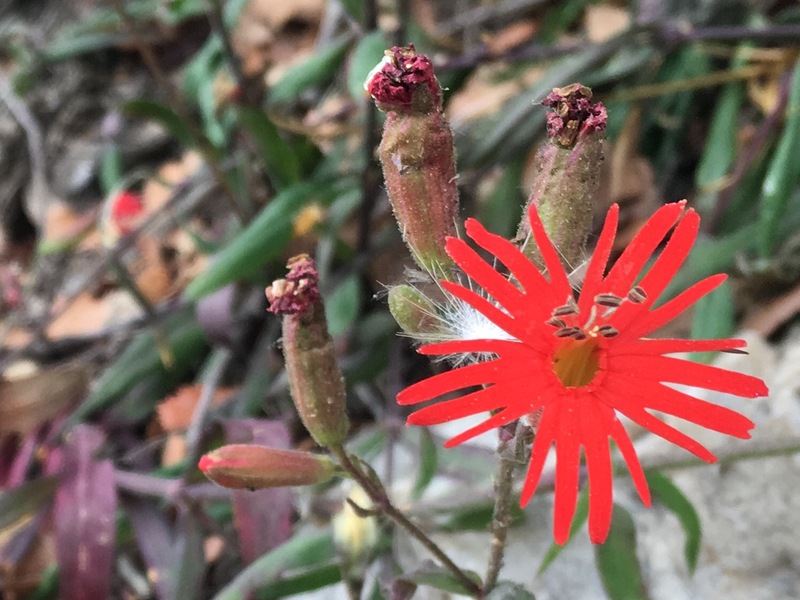 Enjoying the little things in life including this small red wildflower on a recent hike. Being resourceful - after forgetting the pot to boil water we compromised. Being myself. MS won't stop me from being quirky and silly. We are all beautifully unique. Enjoying the garden. Just one of many lilies that my father grows in our garden. 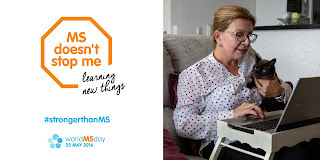 For people who suffer from this illness, everyday is MS day. 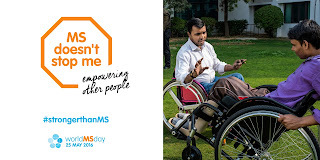 But between MS Awareness Month in March and World MS Day, the awareness about multiple sclerosis is growing. Of course all the recent celebrities with either the disease or related to someone with it, doesn't hurt the cause. I can't kayak like I used to but now enjoy watching others show how they are #strongerthanms. 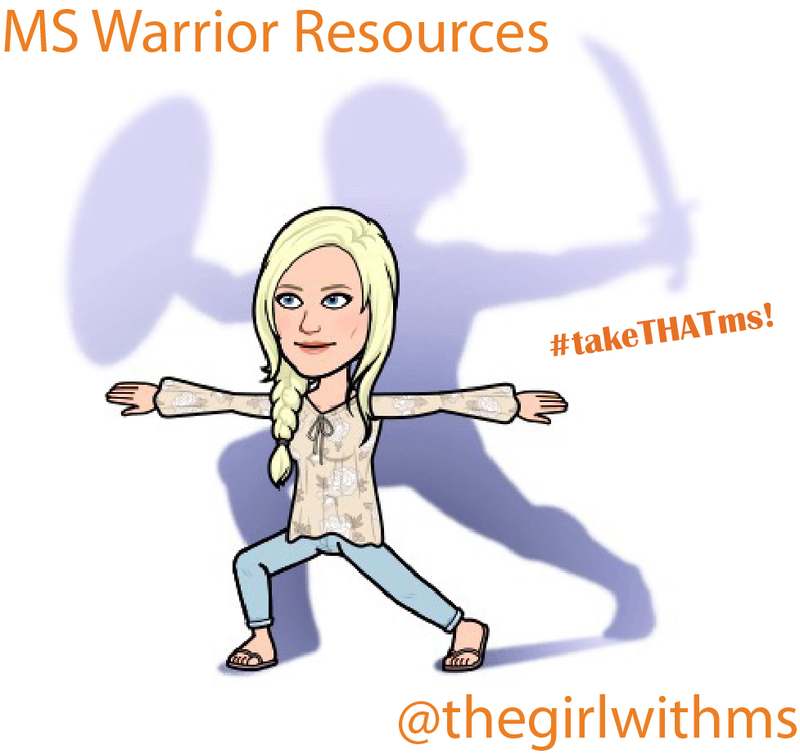 With World MS Day happening on May 25th, we’re excited to announce the kick-off of OrangeMoji, a new initiative of the Our Voice in Song program with music artist and multiple sclerosis (MS) advocate, David Osmond, to help raise awareness of relapsing MS. Submit image here, and participants might be selected to join an exclusive listening party with David. 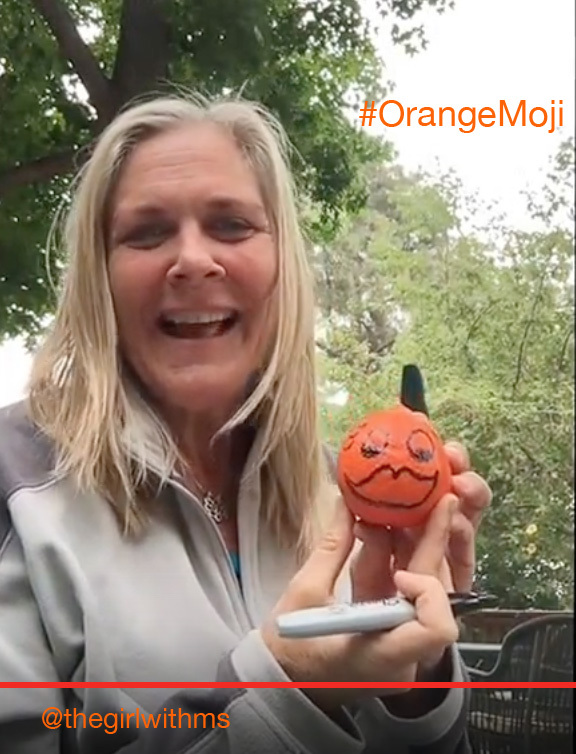 Click here to hear more from David about OrangeMoji and watch a quick demo! I hope you’ll create and submit your own OrangeMojis and consider sharing it with #OrangeMoji on Facebook, Twitter or Instagram to help us spread the word about this new initiative. So I took my #orangemoji camping over the weekend. Fun stuff! How many decisions have you made so far today? 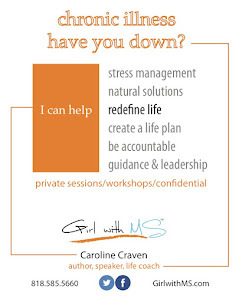 From what we wear to how we approach life, we make choices all day long. Sometimes they are good ones and well, sometimes we pay the price. One of the choices we have is to smile. Did you ever stop to think about it? It's true. It's a choice. It is our choice. I have always loved this option. Smiling increases so many good things in our life and leads us onto a path of wellness. We may not be happy but we can wear a smile. Think of performers, always smiling in the public eye. Smiling is a muscle Ð the more we use it the easier it is to flex it. One of my favorite quotes, "If you see someone without a smile - give them yours," came from one of my old horse trainers, Jimmy A. Williams. Talk about resonating. As the youngest of three children I was often encouraged to smile and be happy. Smiling has become a part of my wellness program. 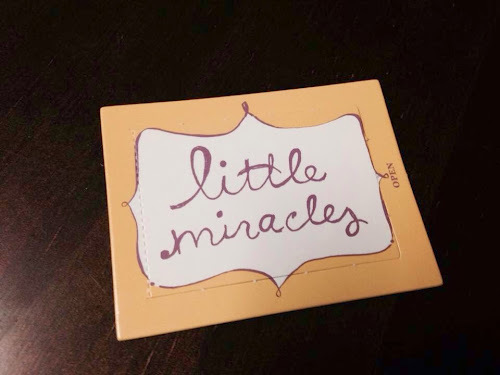 It's hard to harbor negative thoughts when you are busy grinning. In fact, making decisions may be the one constant in our life that is often overlooked, due to the frequency with which we make them. We may not like the options but usually it is up to us as to how we will proceed. As MS patients we have many choices to make from treatments to support groups. 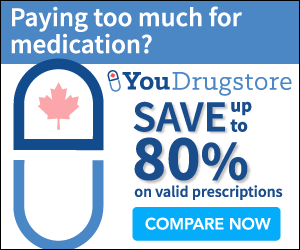 We base our decisions on a variety of factors, often including our doctor's advice, things perused on the Internet and other resources such as family and friends. Often we choose things just because they feel right - that feeling in the gut. Businesses have choices too. How they operate, what they sell, who they serve, all in the name of making a profit. They also have the choice to give away their profit in the name of humanity, of a loving gesture toward a group of people just because it's the right thing to do. And when a company comes along who wants to make a difference like this they have chosen to smile on the world. Yes, they want to make a profit, but they want to help others as well. 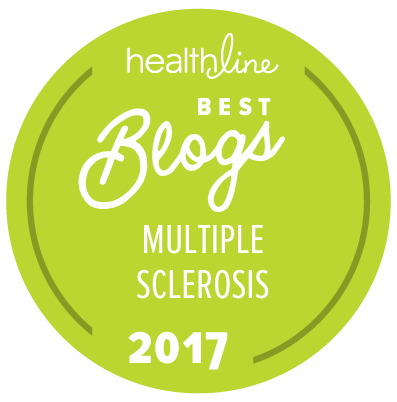 In this case, these others are those affected by multiple sclerosis (MS). 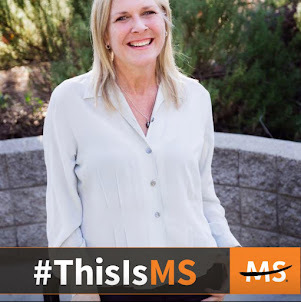 This company not only wants to help raise money and awareness for research in MS but has been doing so for almost 20 years. Wow - how cool is that? We can use all the help we can get! 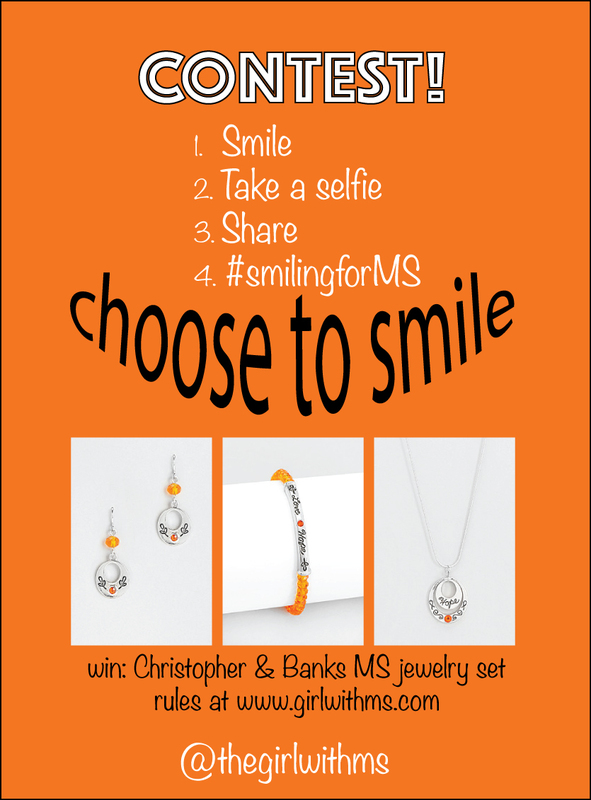 The company choosing to smile today is Christopher and Banks (CB), who has been working with National Multiple Sclerosis Society (NMSS) since 1998, and has contributed over $200,000 in sales from their exclusive MS jewelry collection. CB is a women's clothing store based in Minnesota with more than 500 stores in over 40 states and online at christopherandbanks.com. 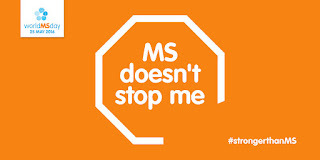 In addition to donating 50% of the purchase price for their MS jewelry collection to the NMSS, CB also plays a significant role with the Minnesota chapter of NMSS with WalkMS teams and scholarships across the state. 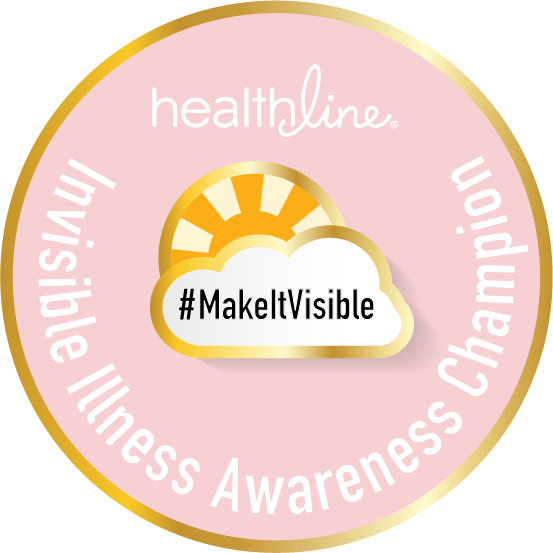 It's these grassroots activities that build significant awareness around this illness and we can't thank them enough for all they have done. 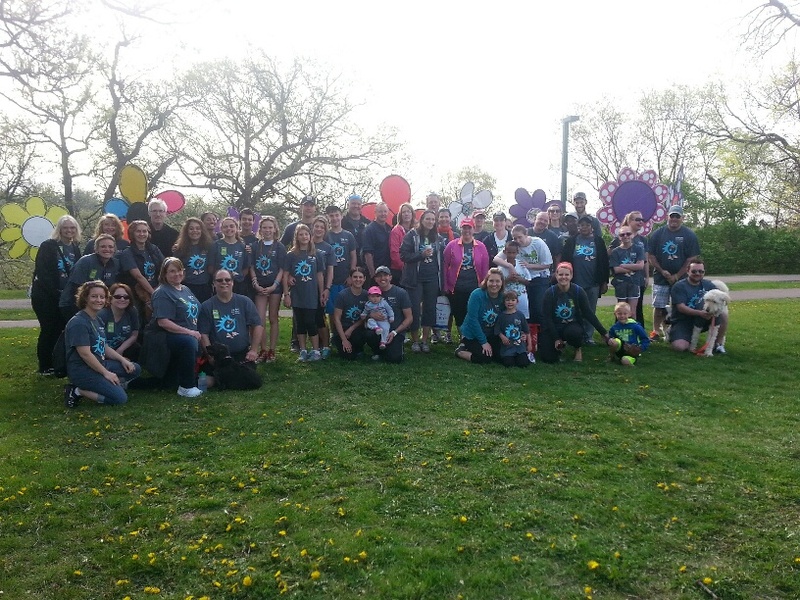 This is a photo of the CB Twin Cities MS Walk Team from 2015. 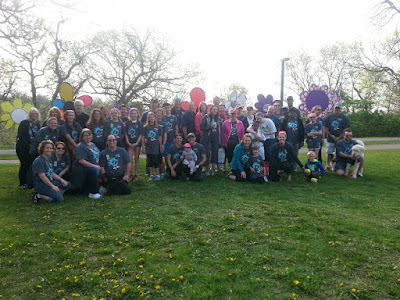 CB has won several awards from the NMSS for corporate sponsorships and top fundraisers, but it's not the recognition that inspires these folks to make a difference. 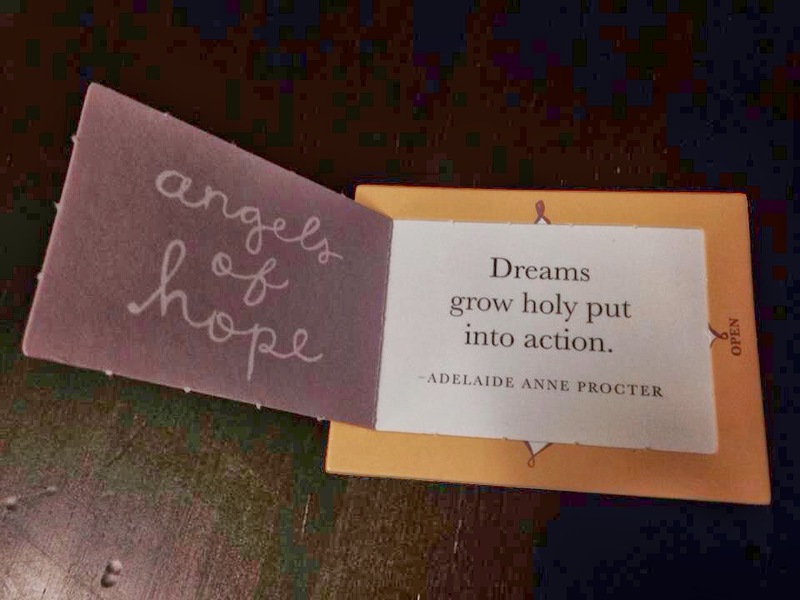 It's the thought of helping those in need, of sharing the love from their company throughout our country. With that said, CB might be in it for the awards, because each one is hand painted by someone affected with MS. Priceless, these awards are a true showing of love and appreciation. 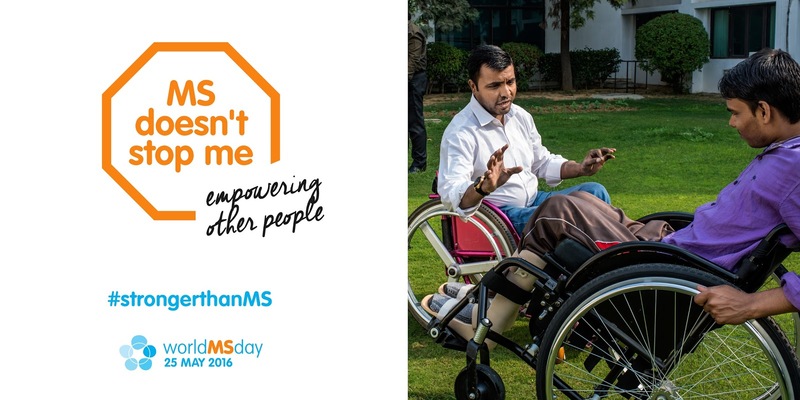 On March 3, Christopher & Banks HQ team hosted an "Orange Out" in celebration of National MS Awareness Week. In addition to the grassroots efforts to raise awareness, CB has an exclusive MS jewelry collection with a new design each year. This is the collection that has raised over $200,000 since the beginning. 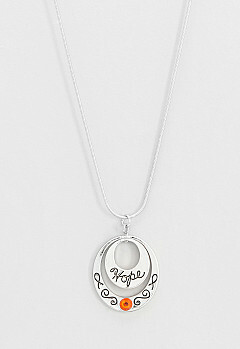 There are several pieces of jewelry and 50% of the purchase price is donated to the NMSS. 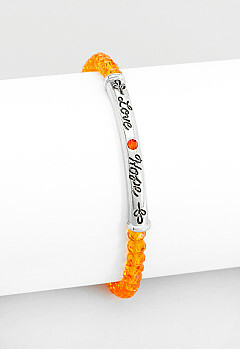 This year the design of "hope and love" was voted on across the country by CB's Facebook community. 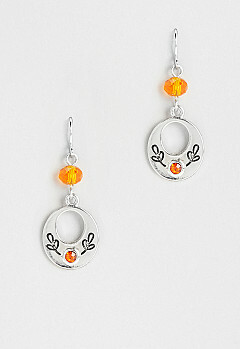 Click here to see all the jewelry pieces. In honor of all Christopher & Banks has done for our illness from building awareness to raising essential funds for research we are having a "Choose to Smile" contest! 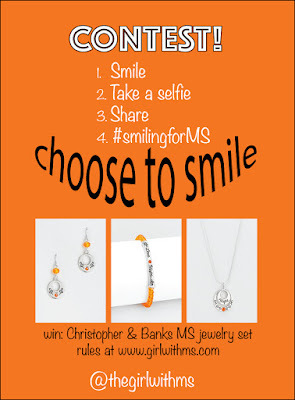 For a limited time we are offering an opportunity to win a set of CB's awesome MS jewelry! We are sharing the love and choosing to smile. How about smiling with us? 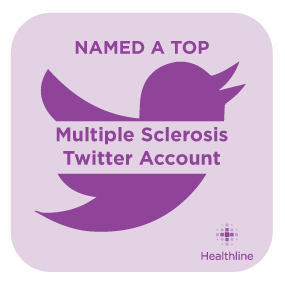 Winner selected May 15, 2016. See rules below. Entries will be taken from applicable posts on Facebook or Twitter from April 28 - May 10. A random drawing will be held May 15, 2016. Entrants must have a valid U.S. mailing address. 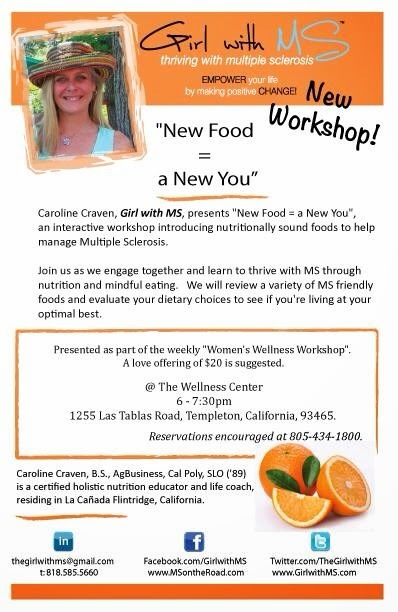 All winners are collected via Girl with MS/Caroline Craven. 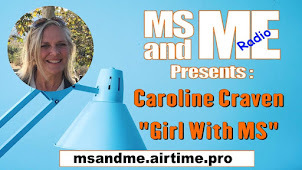 When contest ends, Girl with MS/Caroline Craven will randomly select one entrant as the winner. Once notified via email or Twitter, the contest winner will have 48 hours to reply to claim the prize. If selected winner fails to reply within 48 hours, an alternate winner will be selected. 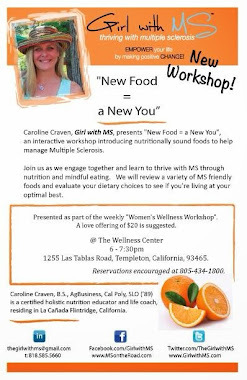 Girl with MS/Caroline Craven is partnering with Christopher & Banks to provide this giveaway to its community. Christopher & Banks is providing the prize, and prize fulfillment is the responsibility of Christopher & Banks. Christopher & Banks will send the prize directly to the winner once the winnerÕs information is supplied to Christopher & Banks via Girl with MS. This blog post was sponsored by Christopher & Banks.